If you want to go from grudge to love, here are two steps that you’ll need to take. First, name what happened to you. In ancient times, a person’s name was believed to have power over them so that they rarely even shared their name in public. Likewise, when you speak the truth and give it a name, it’s very powerful. Here’s an exercise to try. If you go to a support group or see a counselor, you might say “I’m a recovering codependent who was physically abused as a child.” Will this be awkward at first? Sure! But being honest about what you’ve gone through is the first step to healing and being able to love again. Second, grieve what was lost. When you begin to acknowledge the truth, you will realize that you lost something valuable. Perhaps you lost your innocence if you were sexually abused as a child. Or perhaps you lost your dignity when your spouse broke your wedding vows. It’s easy to say that you’ve forgiven someone, but have you truly grieved? In order to grieve, you must allow yourself to experience the two most difficult emotions of grief: sadness and anger. If you’re having a hard time expressing these painful emotions, try writing an angry or sad letter to the person that hurt you. This letter is for you only; never share it with anyone. It will, however, help you in the process of grieving and eventually being able to forgive. 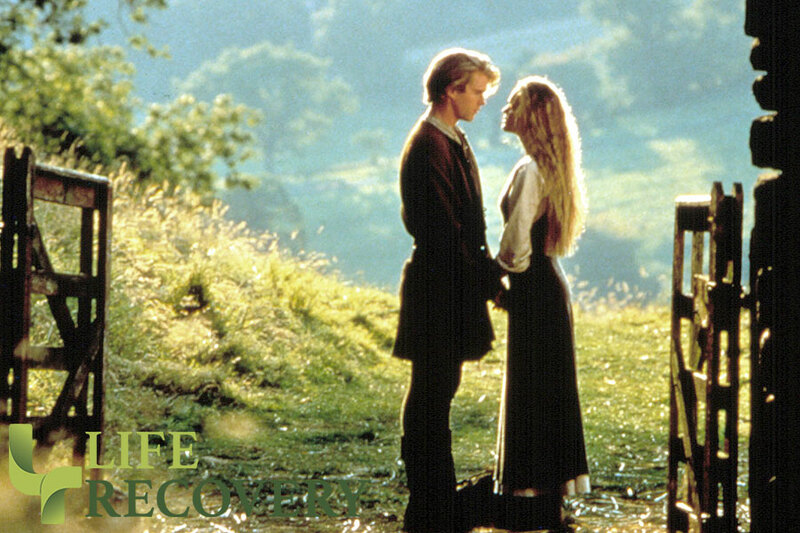 Whether you hold a grudge like Montoya, or love like Westley, the choice is up to you. But when you name what happened to you and grieve what you lost, you are on the right path to live the full life that God wants for you to live. Dear Lord, so often I hold grudges against others. But my anger and unforgiveness are only hurting me. Instead, help me to forgive others who have deeply wounded me. And enable me to treat others with the love and respect that I need to give myself.